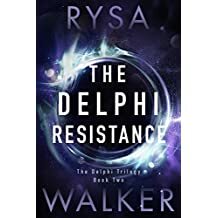 THE DELPHI EFFECT and it’s sequel THE DELPHI RESISTANCE by Rysa Walker. It’s no secret I love a story with ghosts involved, but then add magical powers, secret governments, and kids on the run…I’m in! The character Anna, picks ghosts up by simply touching something the spirit has clung to. Then they journey within her until they feel they’ve completed something, but bits of them stay with her after they’ve gone, which is really cool. For example, wouldn’t you love just to suddenly know how to play a piano without ever taking a lesson? 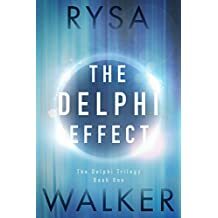 There is a third book in this series and I can’t wait to get to it. 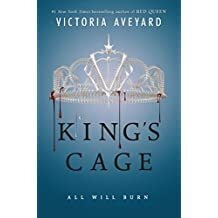 KING’S CAGE by Victoria Aveyard. This is the third book in the RED QUEEN series. And y’all know I’ve already read the first two books. Mare Barrow’s journey continues after discovering new bloods and the war wages on between red bloods and silver bloods. In this story she is prisoner of the boy she once loved and stripped of her magic. I couldn’t wait to see how the story would end and how she’d regain her magic. One thing that has intrigued me throughout the series are the various types of magic in this series, I’m so in love! And lucky for me, the fourth installment came out last month, which means I get to read more about Mare Barrow! 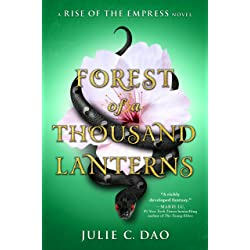 FOREST OF A THOUSAND LANTERNS by Julie C. Dao. The story of Xifeng destined to become empress had me WOW’d when I realized the story was darker than I had thought. 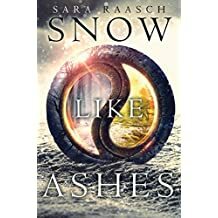 Her aunt is a witch who has taught her magic, but until she finds herself in the company of the Empress and Emperor does she discover how callous she can be. I’ve never wanted to root for someone who is good and so bad at the same time! I’m crying because I have to wait for the sequel to come out this November. I want it NOW! THE AMULET OF SAMARKAND by Jonathan Stroud. I am a fan of a few of Jonathan Stroud’s LOCKWOOD & CO. series books, so I thought I’d give this a try. The author had me laughing out loud at times. Nathaniel is a magician’s apprentice, but his master seems to be a bit daft. Then Nathaniel gets humiliated by other magicians and his master does absolutely nothing to protect him. 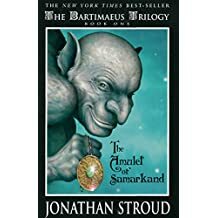 So Nathaniel summons the powerful djinni, Bartimaeus, to help him get revenge. Seriously, this is a funny and magical read for kids and adults both. 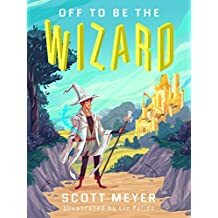 OFF TO BE THE WIZARD by Scott Meyer. What would you do if you found out that a computer program controlled everything you and everyone in the entire world did? Become a wizard, of course! This is another story that had me in stitches! Martin discovers a program that controls what he does, where he is, “when” he is, and how to get there, but it gets him in trouble with the cops, so he does what anyone else would do, he goes back in time and discovers someone thinks he’s Merlin (or rather, is imitating Merlin). But thankfully, Martin finds a wizard who is willing to make him an apprentice. Just know the computer has everything to do with why he’s a wizard. So miscalculate some codes and you’ll appear to hover above the floor instead of standing on the floor. There is so much funny in this story, you have to read it! 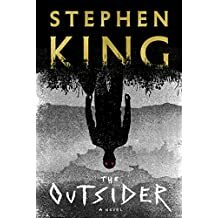 THE OUSIDER by Stephen King. Okay, I have to admit that this was really, really, really, hard for me to read. I couldn’t stomach the way the young boy died. I put the book down, but would pick it back up again later. I’d put it down, then back up, and so forth, and so forth. What kept me going was my curiosity of how Mr. King would resolve the issue of the murder suspect being in two places at once, and the need to see the true murderer–an evil of no human being–be killed. But reading this story reminds me why I like to read middle grade and young adult novels, the brutality may be insinuated most times, but isn’t described in detail. (I don’t need details, not when it comes to kids being murdered.) So, read at your own risk. You have been warned! 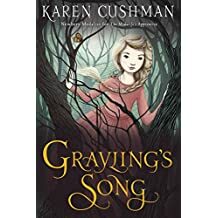 GRAYLING’S SONG by Karen Cushman. Well now, when I read the blurb about people turning into trees, I HAD to read to find out how different it might be from a manuscript I wrote regarding the same issue. I’m was thrilled to find a huge difference, so I won’t have to shelf my story! Grayling must find who has stolen her mother’s grimoire and prevent her from turning completely into a tree. Along her journey she finds other witches are turning into shrubbery and their grimoires gone too. She picks up a few unlikely witches to help her along the way. This was an easy read and quick read. I not only enjoyed it but I found myself a new comp title. Woo-hoo! And there you have my current list of books. Hope you find one to put on your TBR. Have a great day!